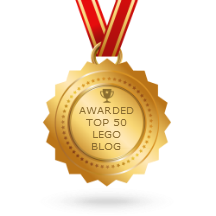 I shared some love with the Mega Bloks fans today too! One video is a review of a semi-recent, but common set, while the other shows the live opening of a sealed pack with one of the more rare MB Halo figures out there. Mega Bloks Halo Covert Ops Wolverine 97072 set Review! 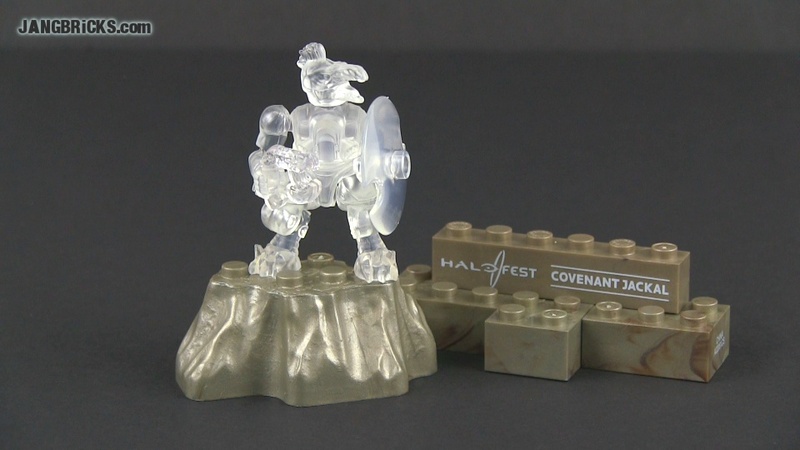 Mega Bloks PAX Halo Fest ultra-rare Active Camo Jackal opened!